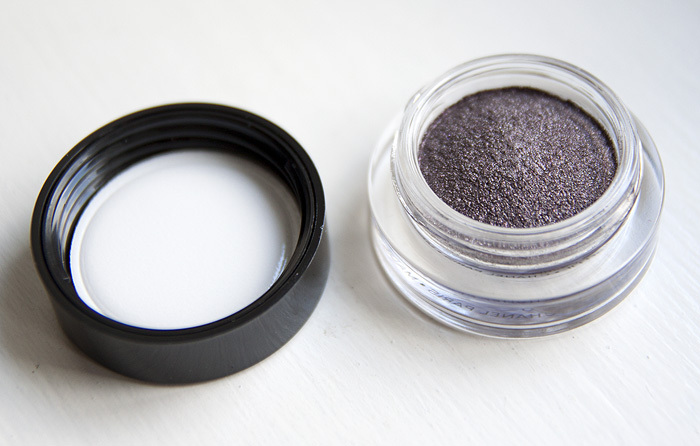 I have this one to, it’s become one of my go-to shades. So easy to apply and gives maximum impact. Yes, I do. I bought Mirifique a few months ago and plan on picking up a few others. So pleased these aren’t limited release! Yours is the first photo of this that I have seen where it looks very cool, almost silvery which might actually rule it out for me. I have Ebloui, the red/rust one, and I love it. 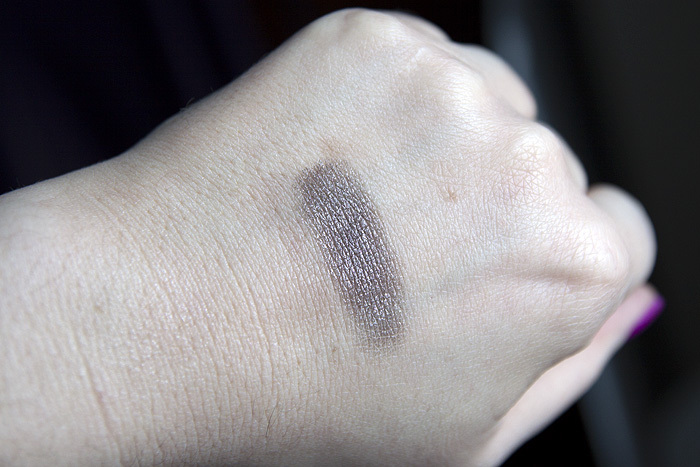 I’d really like them to bring out one similar in colour to Sidecar from the Naked palette, I’d def have to have that one! I reviewed this too a few days back. I wanted to love it so badly…. ahh. that colour looks gorgeous! I’ve got this one (and epatant and emerville too..!) and I love the feel of them. This one is my favourite though, I love how they appear to be so multi-faceted and not a flat, one-dimentional shade. I have this one! It’s lovely, isn’t it? *sighs wistfully* I may have to collect more… Bank balance will not be pleased. I loooooove this shade, this is definitely my favorite type of color as well. Smokey and not-quite-neutral. 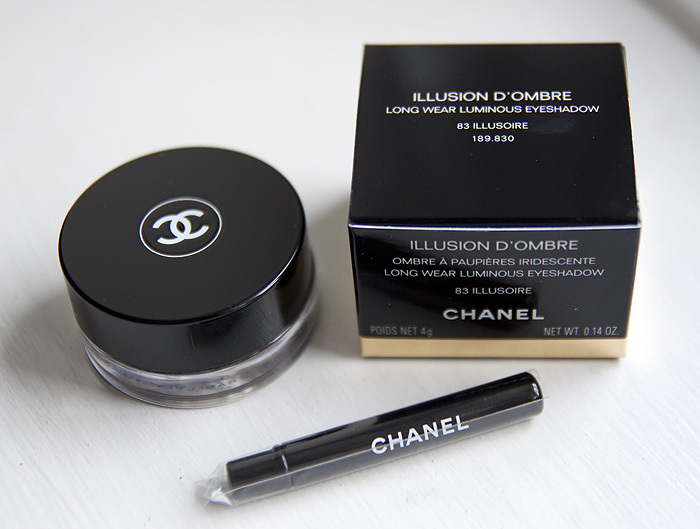 I have yet to try these & am sorely tempted…plus that dinky brush is just adorable!